Fangirl Forum - Fangirl Page! Green likes 'emo' guys, especially guys with black nails... >:) so as a joke... I sent her this photo of Baozi that I quickly edited. 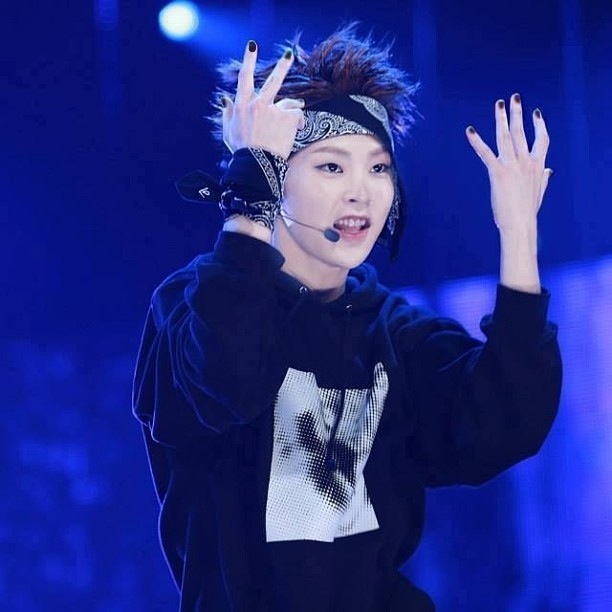 We then joked about how pathetic I would be if i spent the whole day putting black nails on photos of Baozi. Green joked that I should just edit all of our biases to have them. he turned out a little better, but I still needed practice. so this happened and it's kinda awkward, but whatever. update a few hours later: Hogod and another Ilhoon are up! update a few weeks later: Zico and another TOP have been completed. this song. Oh my god. I seriously love this song so much, I can't even remember the last time I fell in love with a song so quickly. I was watching the MV, and thought, "Hey, he can play piano really well!" Then, the actual song started and as soon as he started singing I was done. Yep, this is my alltime favourite song I think, and it took maybe five seconds to determine that. I don't even know why I love it so much, I just do. When I learned that Taemin and Kyuhyun were going to be in it, I was a bit worried. None of those three are rappers, but I thought that Taemin would be able to pull off a rap the best, although it might be awkward. But then.... THERE IS NO RANDOM RAP BREAK! The one thing I hate most in kpop is the "raps" that don't fit the song! (followed by "dubstep" breaks) This song was so refreshing and it flows so well. Kyuhyun and Taemin's parts aren't too distracting since their voices fit well with Henry's, and they didn't take away too much from the fact that this is Henry's SOLO debut. Anybody else think that Henry looks a bit like Gyu in this video? SECOND CONFESSSIIOOOON!!! 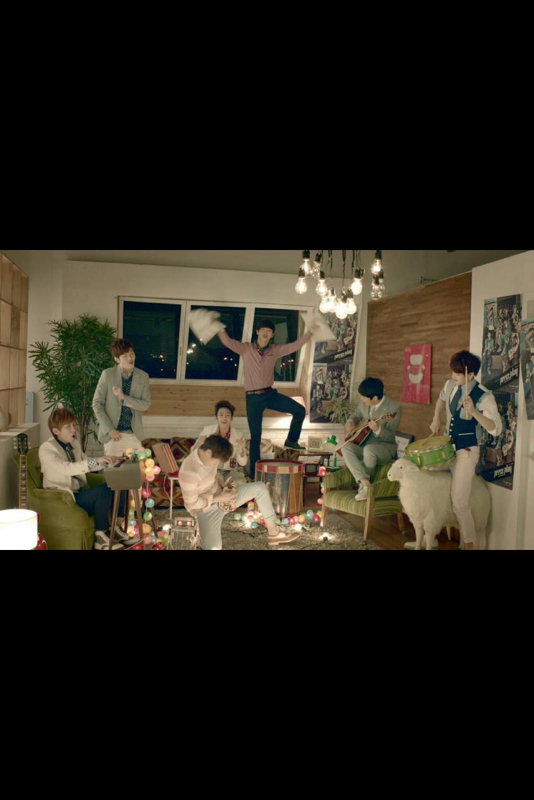 OMG BTOB :) The new MV is adorablllle :3 so cute! I don&apos;t like Ilhoon skipping across the street.... Or Eunkwangs monkey face. But don&apos;t get me wrong, I LOVE THEM ALL! And this scene is just waaaaaaay too awkward. It's adorable but not natural at all. And we have been hoping that BtoB would have their comeback promotions while we are there BUT THEY MIGHT NOT~!!!!!!!!!!!! These boys are great at fanservice. THEY'RE SHIRTLESS IN THE VERY FIRST EPISODE!